Magento is the preferred platform for thousands of businessmen across the globe, courtesy its flexibility and powerful core. Whether you wish to make your store soar high on search engine result pages, offer multi-language web stores, customize your selling method for maximum business results - Magento is a right choice for you. It is loaded with in-built features as well as extendible add-ons to help you achieve the web selling success you're chasing. Create ecommerce websites as well as content centric websites for all niches such as news, sports, technology with this market leading ecommerce CMS. Wish to benefit from all CMS possibilities listed above? 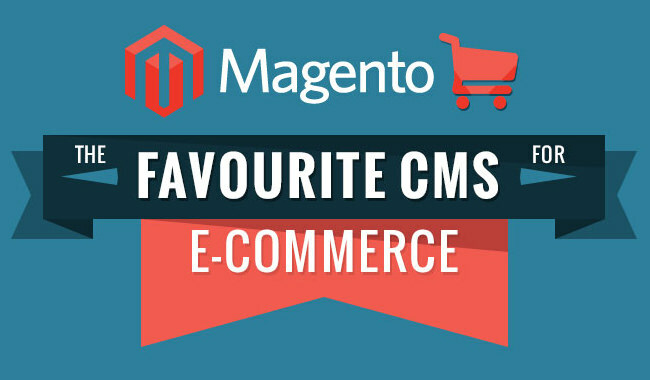 Cart2Cart can help you to migrate from your current shopping cart to Magento in a few hours. Don’t waste your time, try a free Demo migration and make a step towards e-store of your dream.